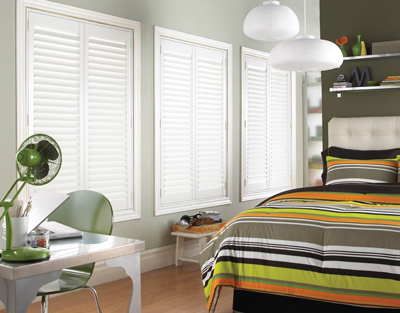 Shade-O-Matic Grandeur Woodalloy shutters offer a leading edge design, giving windows an air of classic elegance. 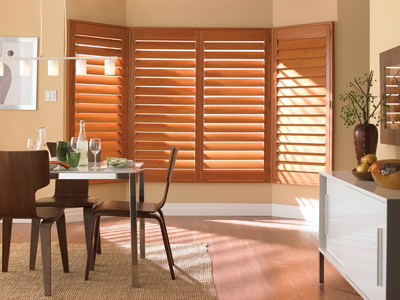 The advanced engineering technology provides the consistency and warmth of real wood, while helping the shutters maintain their superior strength and their durability, providing you with decades of outstanding performance. 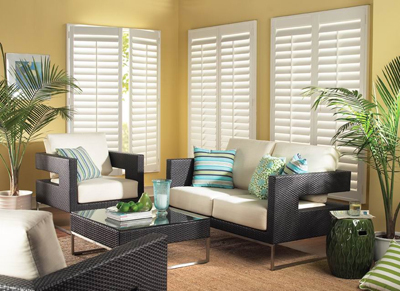 With an array of louver sizes, panel configurations and frame styles, in soft tones and wood tones, Grandeur Woodalloy shutters will compliment and enhance any décor. 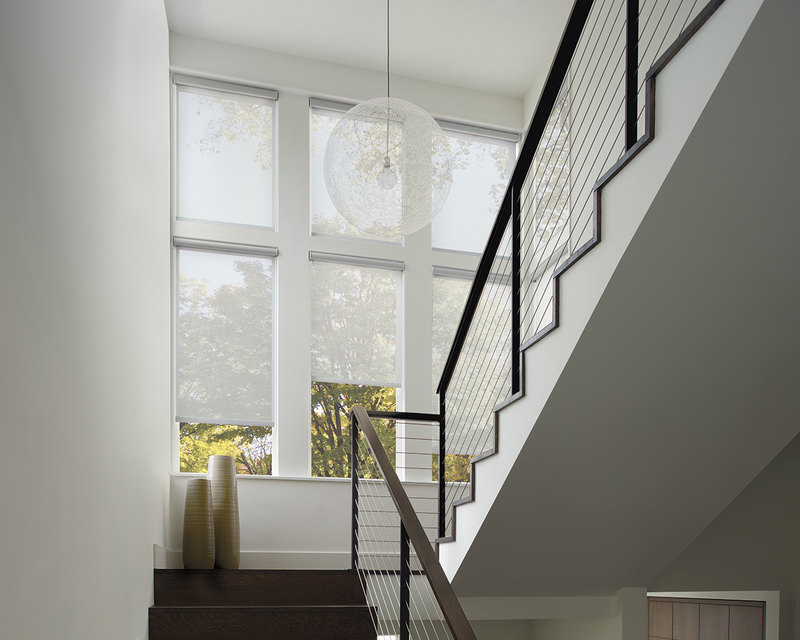 Shade-O-Matic products are custom made to order, Shade-O-Matic Grandeur Woodalloy Shutters are available to fit most window sizes. Please contact us for pricing and options. 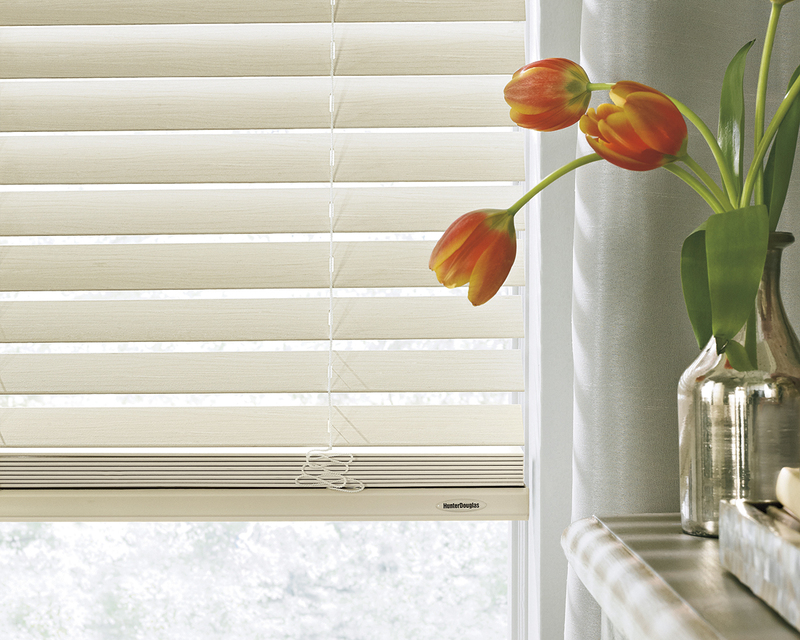 Categories: Shade-O-Matic, Shutters. 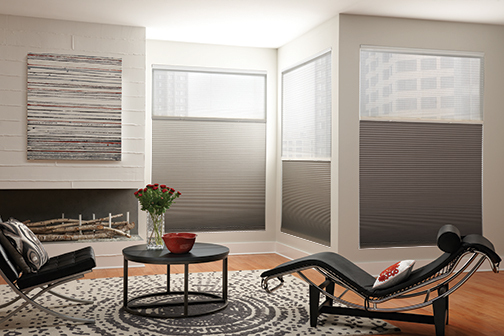 Tags: Custom Window Coverings, Grandeur Woodalloy, Polysatin, Shade-O-Matic, Shutters, Window Coverings.